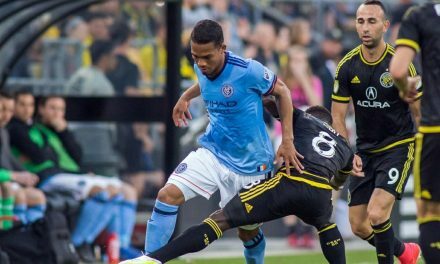 Some good news for Yangel Herrera and perhaps not so good news for New York City FC. The NYCFC midfielder skippered Venezuela to a 7-0 triumph over Vanuatu at the FIFA Under-20 World Cup in Korea Monday night and into the Round of 16. 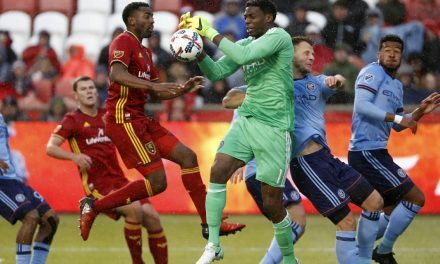 Herrera, who turned heads in two starts for the Major League Soccer side, will play with his South American team at least through June 1. 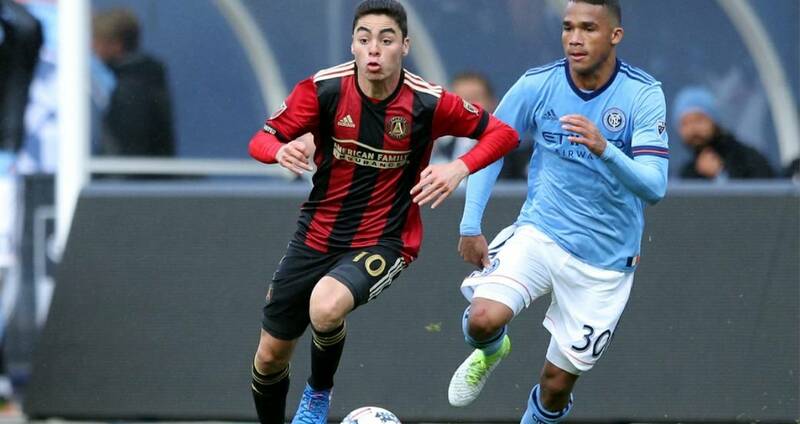 Translated: the 19-year-old will miss City’s game at Atlanta United FC Sunday at 5 p.m. and the New England Revolution match at Yankee Stadium Wednesday, May 31 and most likely the June 3 home game at Yankee Stadium against the Philadelphia Union. Round of 16 games are scheduled from May 30-June 1. If Venezuela advances, it will participate in the quarterfinals June 4-5. The semifinals are set for June 8 with the third-place match and final for June 11. If the Venezuelans go that far, Herrera most likely will not play in the June 14 Lamar Hunt/U.S. Open Cup game against the Red Bulls at Red Bull Arena. The Venezuelans, who recorded a 2-0 win over Germany in its first match, will play its final Group B encounter vs. Mexico Friday. 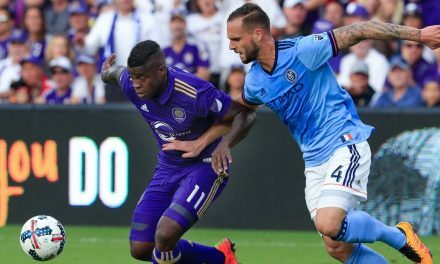 While he has played only 241 minutes over five games for NYCFC, Herrera was impressive in his two starting assignments, especially against Columbus Crew SC. With the game on the line late in Columbus, he scored the equalizer and set up the game-winner in a 3-2 City win. 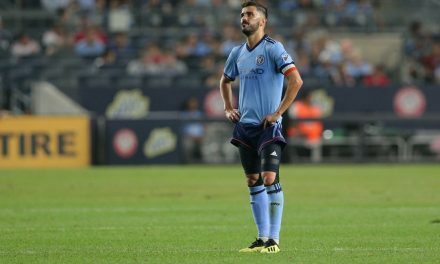 NOT SO FAST: Villa on the report he’s not coming back: fake news!